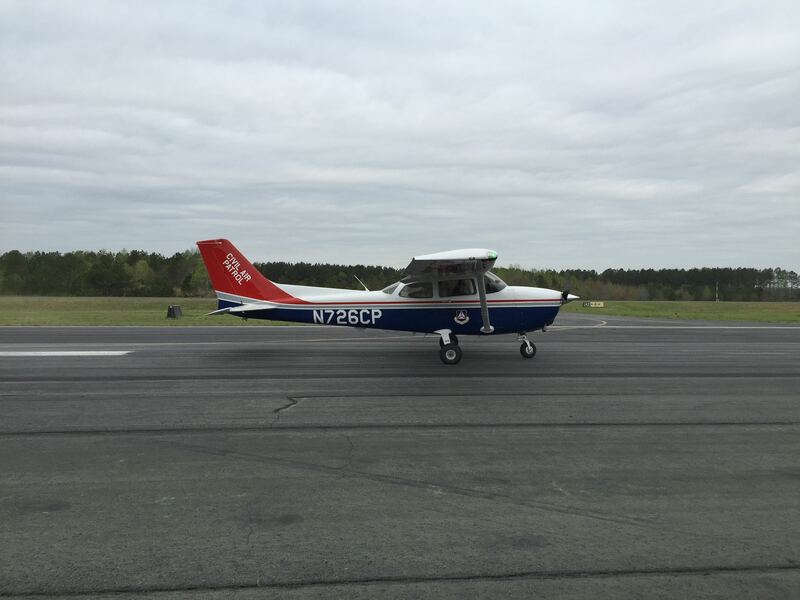 3/31/2016–Louisburg, NC–This past Saturday provided the North Carolina Wing an opportunity to use its newest 172 tow airplane. 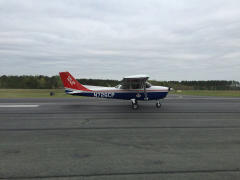 The Wing held glider operations at Triangle North Executive Airport near Louisburg, NC. Watching from the ground it looked like any other glider flight. The excitement that was in the air, on the other hand, was palpable. You couldn’t help but get excited about and want to witness that first tow flight. Everything went off without a hitch. Once the flight was completed, tow planes were swapped out and Cadet glider orientation flights commenced. The Burlington Composite Squadron came over with some cadets. All had a wonderful time. If you have not come out to Triangle North Executive airport during glider operations, you need to. You will experience a day full of awesome flying, great food and lots of fun.